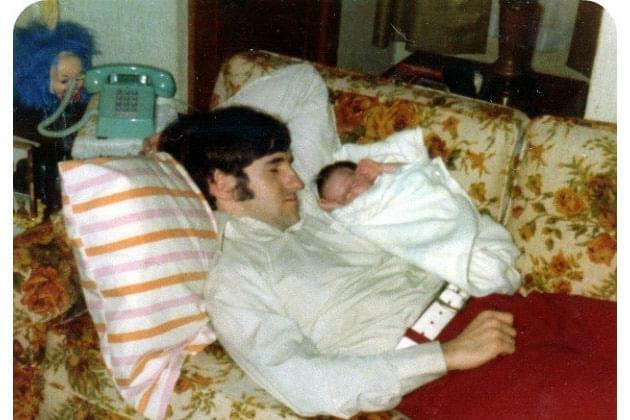 Tell Us “Why Your Dad ‘Rocks!’ For Father’s Day With Classic Rewards! 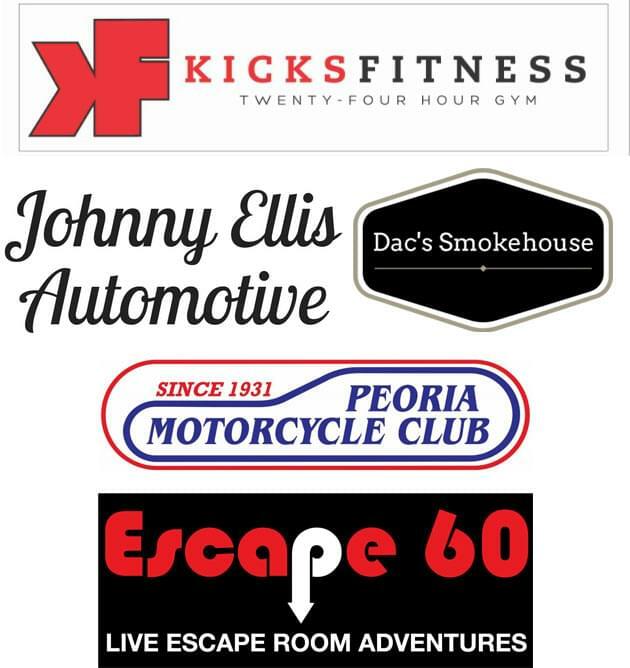 Your Dad can win amazing prizes for Father’s Day from amazing local businesses worth over $125! We’ll pick a winner each day, the week leading up to Father’s Day Weekend. That’s June 11th thru June 15th! A HUGE thanks to our sponsors!!! Does your Dad Rock?? Tell us HERE!